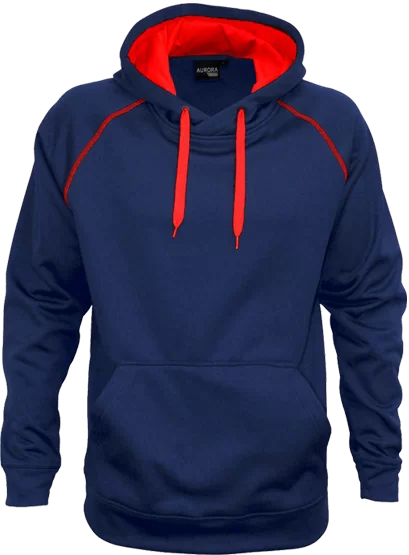 A quick drying and breathable hoodie with moisture wicking technology. 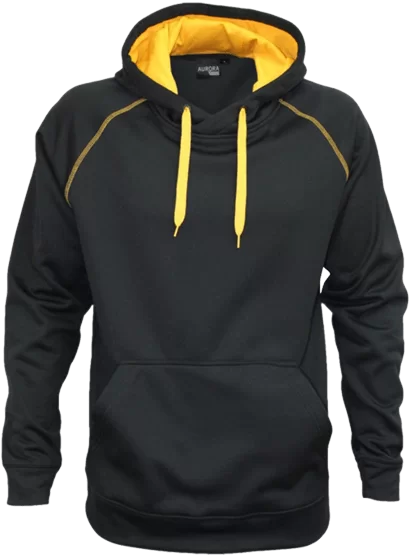 270gsm polyester performance fabric brushed inside for comfort. Comes in 9 colourways. Adults and Kids sizes. A great uniform could be the reason that you get the business. Win more business with Custom Clothing. Create something unique, to wear with pride for years to come. Ask about our special student discount. Be seen as hardworking and professional. We have a huge range of Hi Viz clothing. We’ve done it all; sports teams, social groups, church groups, and everything in-between. 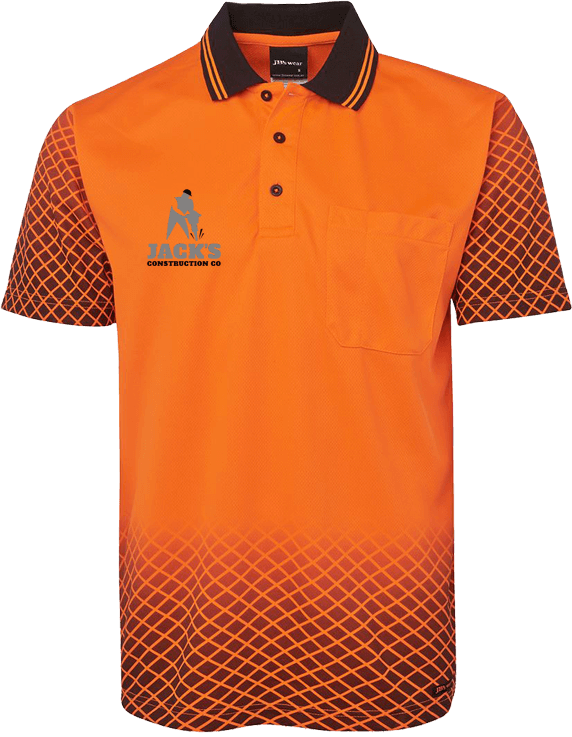 Become a professional team with Custom Clothing. Clothing is a great reminder of the wonderful time together. We make it easy and have fast turnaround. 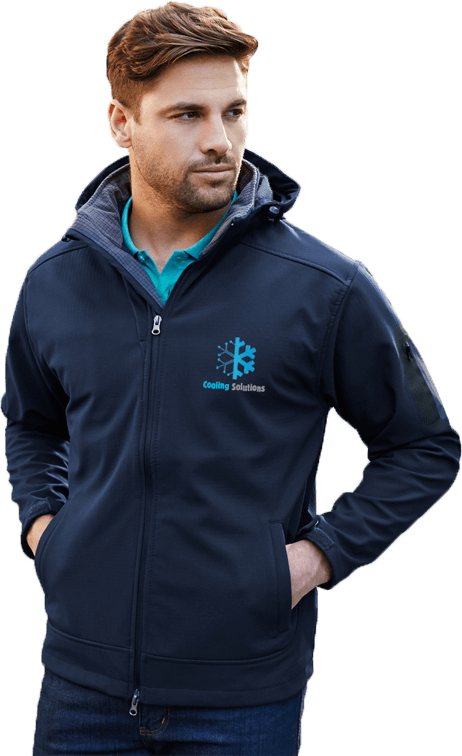 Create your own great looking personalised clothing with fast and easy t-shirt printing and embroidery services from Custom Clothing. 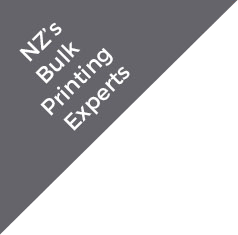 We are a 100% Kiwi owned company delivering custom tees, custom hoodies and more, NZ-wide, since 2006. When you need custom t-shirt printing for your sports team, custom hoodies for your school, or a uniform for your business that your staff will stand out in – we’re your one stop shop. 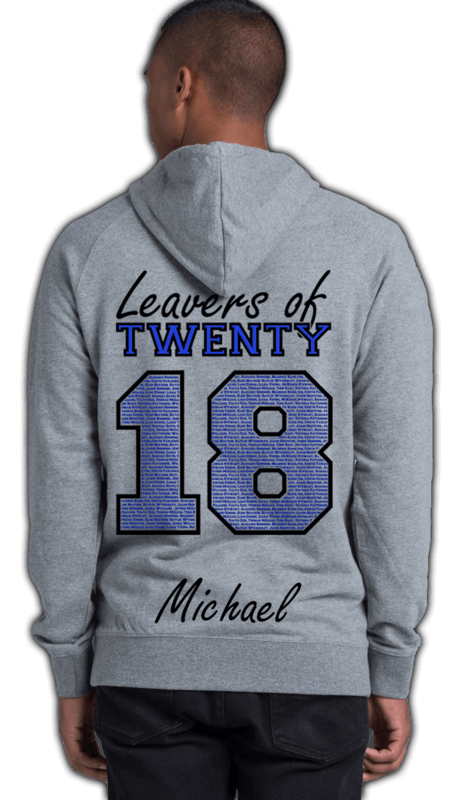 Choose from screen printing, embroidery or digital printing and Custom Clothing will create personalised apparel you’ll wear with pride. And because we handle the entire process – from inspired design to fast delivery – you’ll find it incredibly easy to get the look you want. Customer service is a right, not a luxury, and it’s our mission to deliver outstanding service with every screen printing and embroidery job. That’s why we should be your first choice when it comes to t-shirt printing and personalised apparel. Just check out our testimonials to see how much our customers rave about the fast, high quality service we provide. In a hurry? Don’t worry! We guarantee to respond to your quote request in 3 working hours or less. 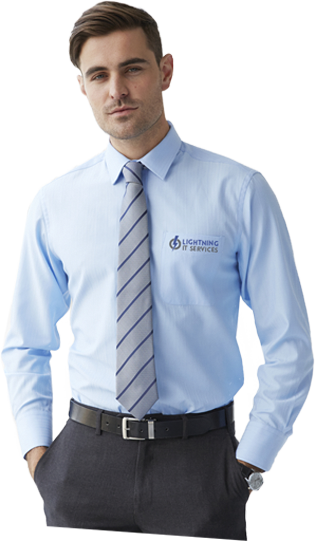 Bulk Order Specialists: From ten garments to thousands, get a quote for custom t-shirt printing or embroidery now.